Wash frequency is individual to your hair and scalp type. Some people need to control scalp oil by washing every day. For others hair washing is part of their shower routine. There is no wrong or wright but it is important to be aware or what you are washing your scalp and hair with. For some who have experienced hair loss, you may now have a fear of hair washing as you tend to see more hairs on wash days. It must be understood we all lose hair every day, and you will always notice more on wash days, and the longer between wash days more hair will be seen. Not washing the hair ‘Avoidance Behavior’ will not stop or effect hair loss in any way, if anything it will cause more hair anxiety on the days you do wash because of the increase volume of hairs seen on these days. A simple scientific fact is also overlooked here; scalp is actually skin. 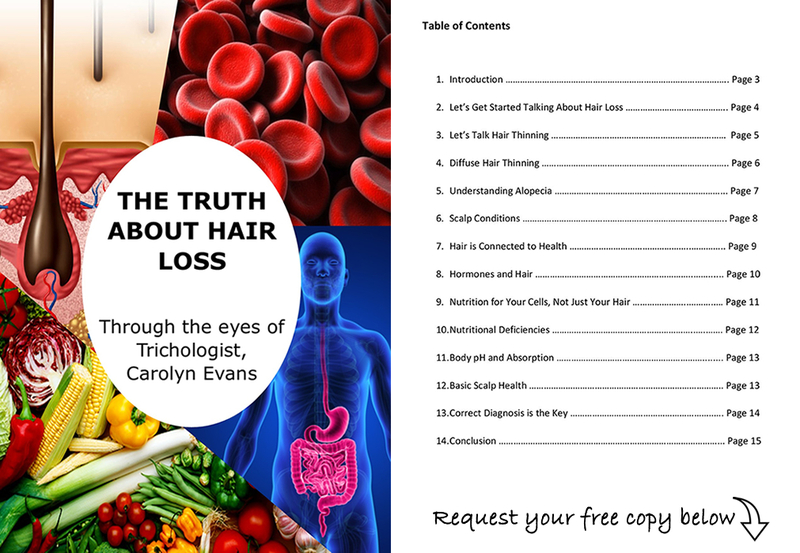 The reason most people choose the frequency of hair washing has more to do with what is happening at scalp level. Hair is a dead fibre and scalp is living skin with many associated appendages, stop and consider this; would you wash your face with a hair shampoo? Well this is what you are doing to your intrinsic scalp skin. Instead we need to separate the scalp and hair when washing for a clean scalp to receive natural hair loss treatments and manageable hair during the process of hair loss treatments and Hair Growth Products Sydney. So how often should you do scalp cleansing and hair washing? If there is stubborn long term scalp problem, we may recommend you follow a prescriptive scalp cleansing procedure every day until the problem subsides. During the first 4 months of hair loss treatments and scalp treatments, it is always recommended to do a prescriptive scalp cleansing and hair washing regime every second day or at least three times a week. If you feel you need to wash every day, we provide you with a basic regime that is separate to hair loss treatments. As a simple rule I would recommend everyone follow scalp cleansing and hair washing where required at least twice a week for a healthy scalp. 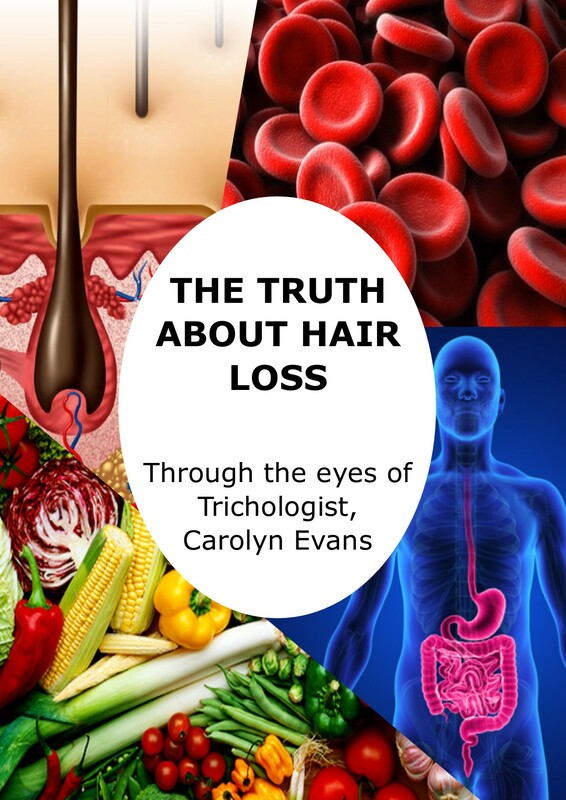 Take a close look at what you are washing your scalp with, a hair shampoo is not designed for scalp skin and a scalp cleanser is not designed for the hair. Simply separate your scalp skin from your hair when washing and common scalp and hair problems will disappear. Ask Absolique Trichologist for your prescriptive scalp cleanser and your hairdresser should be able to recommend a hair shampoo and hair conditioner for your hair type. Wash Frequency and Hair Growth Products Sydney.